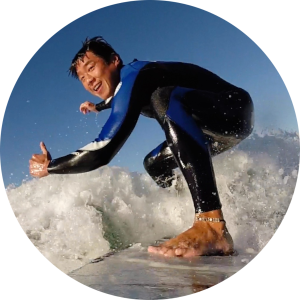 Whether it’s a relaxing day in the sun or you want to hop on a board and surf. 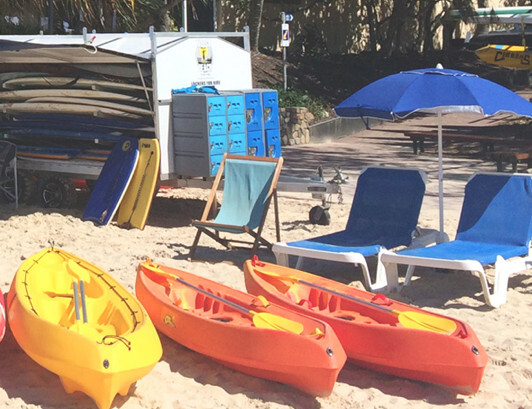 Noosa Beach Hire has you covered! 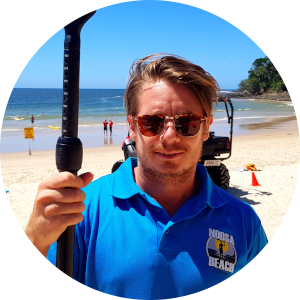 You can Hire Body boards, Surf boards, as well as Rash vests, Umbrellas and Sun lounges. 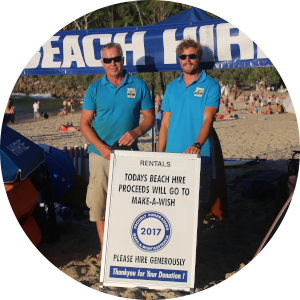 Look for our BEACH HIRE sign located at the southern end of Noosa Main Beach. 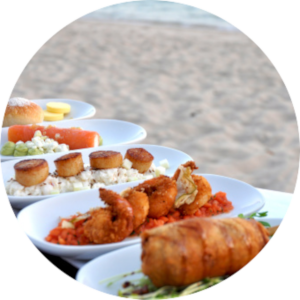 We have everything you need for a relaxing day at the beach. 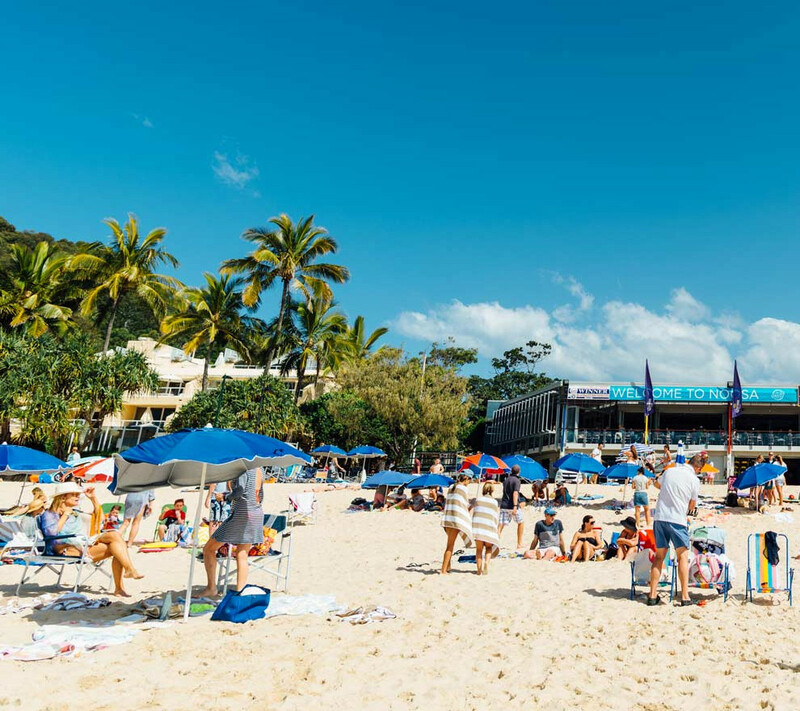 Just bring your swimwear, we provide the rest to make for a great day at the beach. Enjoy luxury lounge chairs, towels and umbrellas. 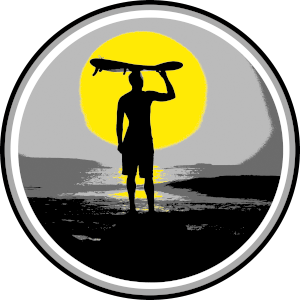 There is a great range of stand up paddleboards and malibu’s as well as beginner soft surfboards, and UV protection. 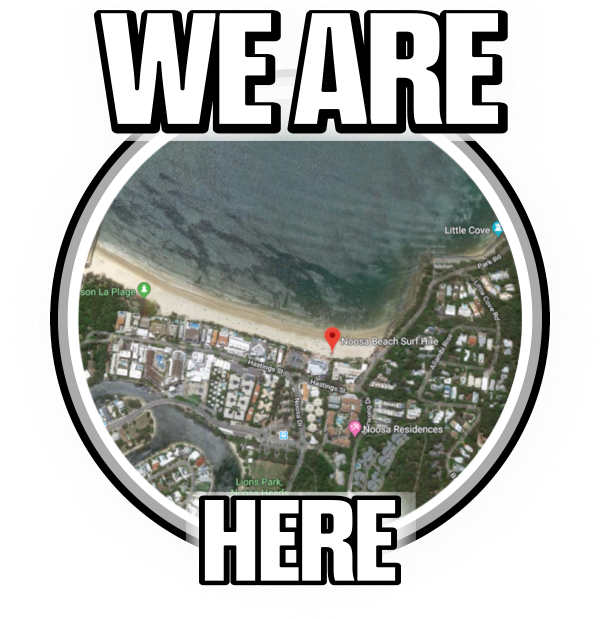 We also have wetsuits, rash shirts and security lockers. 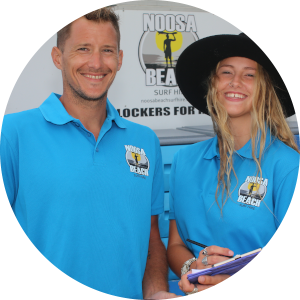 Meet our friendly NOOSA Beach Surf Hire Team. 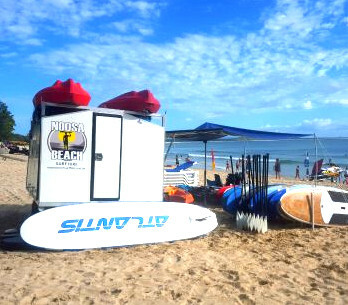 WE ARE Ready to help you with your surfboard, umbrella and sun lounge or give your some local surfing tips. 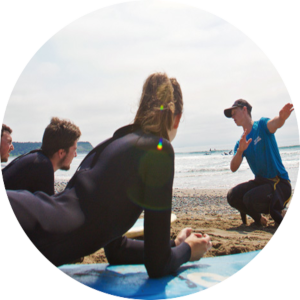 What better way to spend an afternoon than on the water , learning the surf with qualified instructors and then relaxing on a sun lounge. Whether it is for a celebration, a reunion or a team day then contact us and let us organise it for you.